As such, one of my primary goals as a young conductor, is the quest for the Harmonic unity, as a result of communicating in a harmonious language. My inner calling to conduct is based on the sincere wish to express the pureness and profound joy of music. As a seeker and servant for the rich facets and colors of music, which are disclosed by the score and the orchestra, the conductor represents in my view the bridge between the musical performer and the score. Being part of the orchestra I want to be the instigator, who consistently rediscovers a music sensation. Peter Leipold received a commission from the Theatre Erfurt to write an opera. The world premiere will take place in the Season 2021/22. More details to follow very soon. 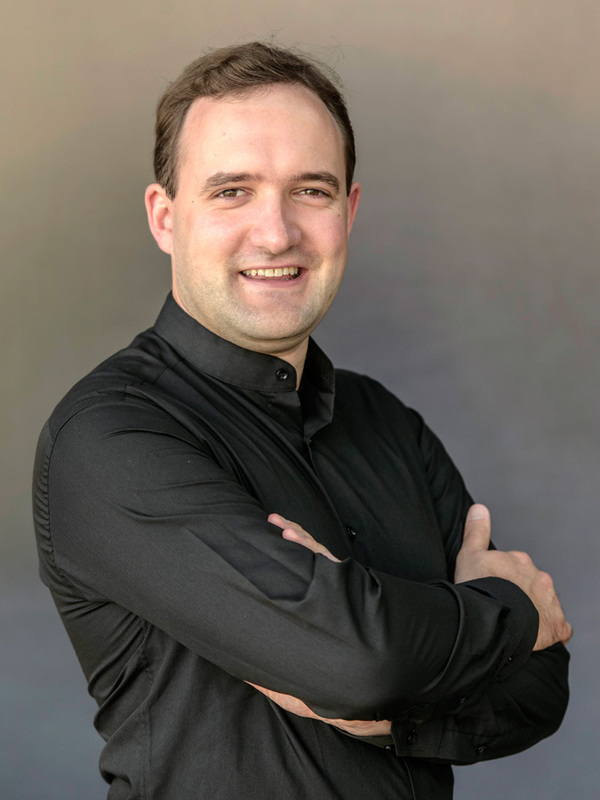 At the beginning of the year 2019, Peter Leipold has received the postion of Kapellmeister at the Meininger Staatstheater. 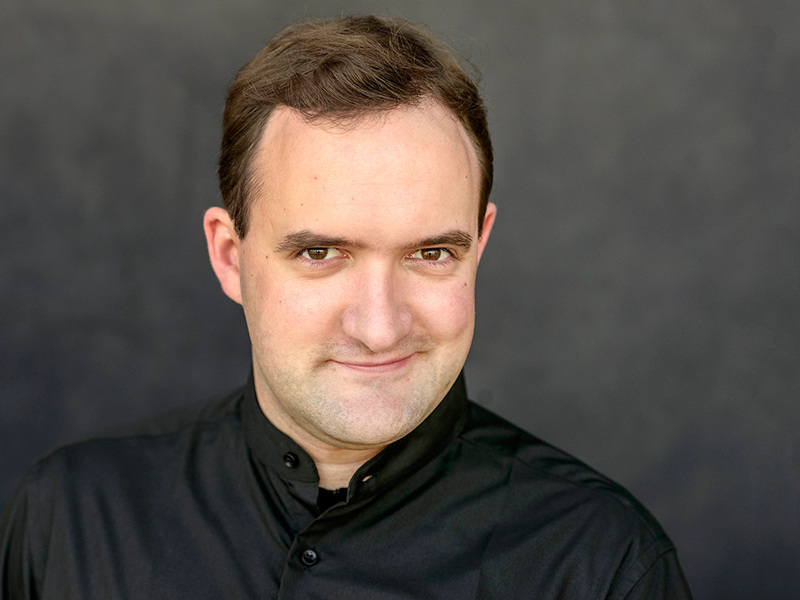 There he will conduct “Carmen” (Bizet), “Das Schloß Dürande” (Schoeck), “Das verschwundene Bild” (Ballett with music by Brahms and Webern), “Evita” (Lloyd-Webber), as well as a concert with works by Henry Fourès. The Video Opera “Three Tales” by the american composer Steve Reichs and his wife Beryl Korot belongs to the most interesting and poignant works of contempory music theatre. Peter Leipold will conduct the production at the Theater Erfurt. The premiere takes place at 31. of January 2019, further Performances will be at 02., 09. 23. February, 03., 24. March, 07. and 20. of April.Tickets: +49 (0) 361 22 33 155 or vorverkauf@theater-erfurt.de. 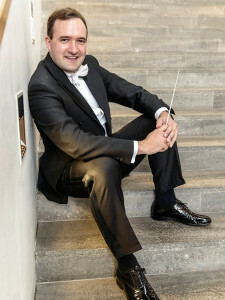 After beeing assistand conductor for Ingo Metzmacher at the Scala di Milano in Octobre 2015 (“Wozzeck” by Alban Berg), as well as at the Bayerischen Staatsoper München in 2017 (“Die Gezeichneten” by Franz Schreker) Peter Leipold is engaged as assistant conductor for the new production of the Opera “Lady Macbeth of Mtsensk” by Dmitri Shostakovich, at the Opéra national de Paris in 2019. The song cycle “gedichte – statements – peppermints” of Peter Leipold will be performed at the Theatre Erfurt on 09. of June 2018, based on Poems of Ernst Jandl. Julian Freibott (tenor), Friedrike Kayser (cor anglais), Thomas Leipold (viola) and Peter Leipold (piano). Start at 10 pm, Tickets: +49 (0) 361 22 33 155 or vorverkauf@theater-erfurt.de. on the 28th of January, the 17th of February as well on the 17th of March 2017, Peter Leipold will conduct the timeless public favourite by Bedřich Smetana at the Theater Erfurt. Stagin: Markus Weckesser, performances will start at 8.30pm. Tickets: +49 (0) 361 22 33 155 or vorverkauf@theater-erfurt.de. On the 6th of November, as well on the 1st and 27th of December 2016, Peter Leipold will conduct the masterwork of Puccini at Theater Erfurt. Staging by Matthew Ferraro. The performance begins in each case at 19.30h. Tickets: +49 (0) 361 22 33 155 or vorverkauf@theater-erfurt.de. The revival of the succesfull production “Land of smiles” by Franz Lehár in the direktion of Guy Montavon at the Theatre Erfurt will be conducted by Peter Leipold. The performances will be on 25th of September 2016 (18.00h), on the 8th and und 21st of Octobre (19.30h), as well on the 18th of Decembre 2016 (18.00). Tickets: +49 (0) 361 22 33 155, or vorverkauf@theater-erfurt.de. 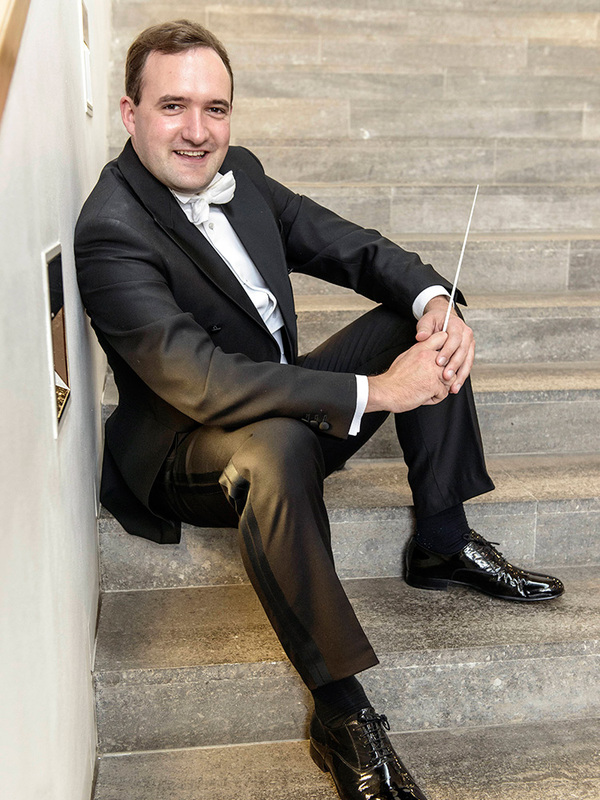 From the begining of the season 2014/15 on, Peter Leipold works in his position as assistant of the Music Director of the Opera House in Erfurt Germany (Theater Erfurt), after beeing guest coductor in the previous season. Among leading performances of Puccini`s “Madama Butterfly” and Weber`s “Der Freischütz” at the Domstufen-Festspiele, the revival of Hänsel und Gretel, as well as Mozarts Don Giovanni, Leipold had the leading of the production “Parisian Life” by Offenbach (which will be return in 2017) and the Opera by Michael Nyman “The man, who misstooked his wife for a hat”.